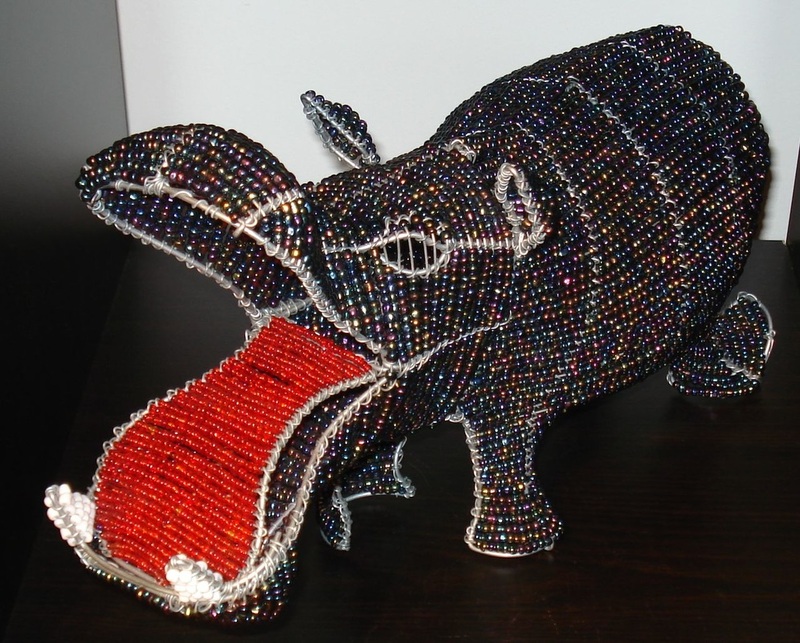 African Allsorts is a studio in South Africa where beautiful hand-crafted bead and wire art is created by a team of highly skilled artists. 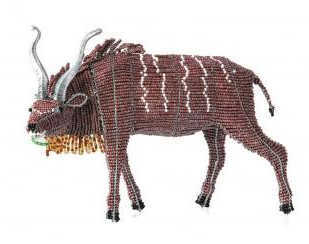 They specialize in finely sculpted, intricately detailed animal figurines. 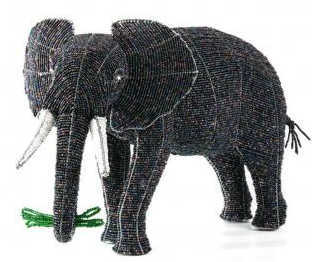 Exceptional craftsmanship, unusual designs, attention to detail and unsurpassed quality are the hallmarks of our labor. 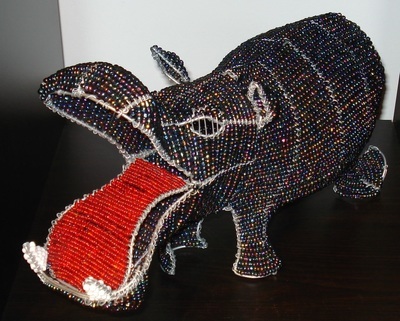 Many of their artists have overcome great adversity to find a home at African Allsorts; a safe haven where music fills the air, artistic flair flourishes and plain steel wire and glass seed beads are magically transformed into fine art. 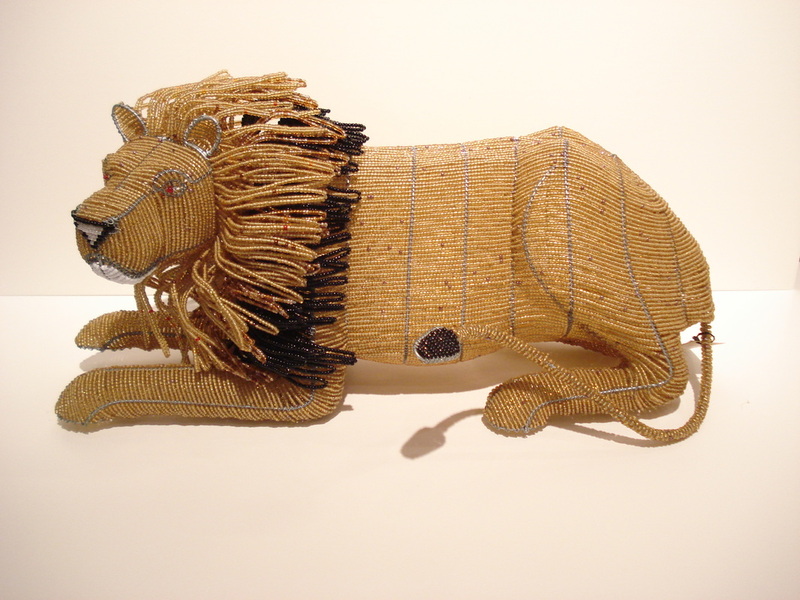 Their commitment to the principles of fair wage and fair trade has seen African Allsorts make significant strides since their inception in 2004. 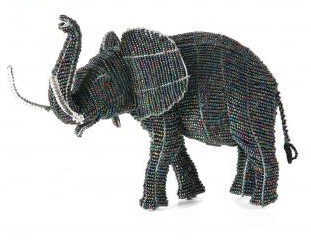 From modest beginnings, they have become the premier supplier of high-end bead and wire art globally. 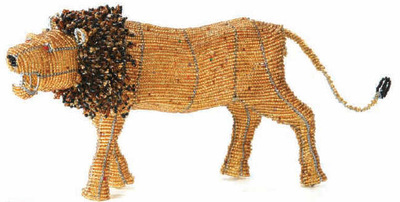 Acclaimed art galleries, upmarket game lodges, luxury retailers, corporations and South African ambassadors and government departments have acquired their artwork. 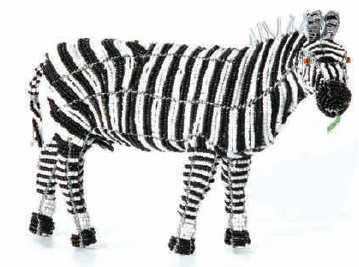 Masterpiece Collection is a range of sophisticated, imposing animal sculptures created by renowned artist Lincoln Bongani. Meticulous attention to detail, superior craftsmanship and a labour of love have resulted in a truly special collectible for the art connoisseur. Wild At Art Collection is a finely sculpted, intricately detailed, limited edition collection of animal figurines by master artist Enock Mpofu for the discerning art collector. Each piece is the culmination of many hours of highly skilled work, patience and dedication. 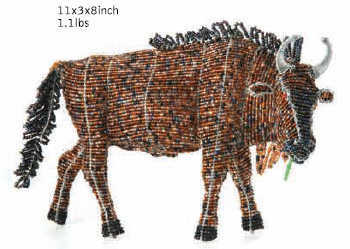 Bearing a striking resemblance to its counterpart that roams the wilds, each work of art is signed by Enock and is numbered. Lincoln - 32, Married with one son. Lincoln has been with us since inception and is a senior member of our team. 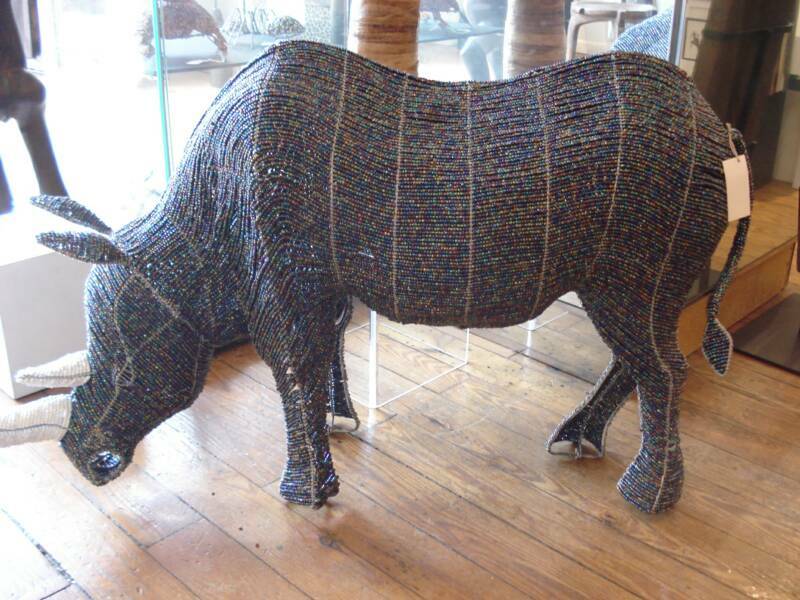 He is highly talented, versatile and enjoys making bespoke art work. Enock - 35, Married with one son. 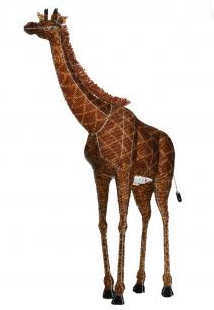 He is a supremely gifted artist who is a senior member of our team. 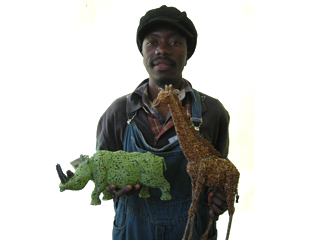 Enock is especially skilled at making animal figurines and is renowned for his Wild at Art limited edition collection. 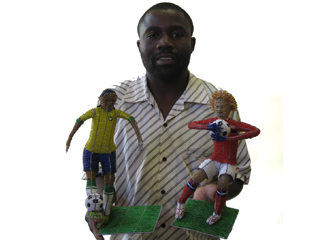 His repetoire includes one of a kind life size sculptural figurines.